Thigh high compression garments are graduated compression stockings. 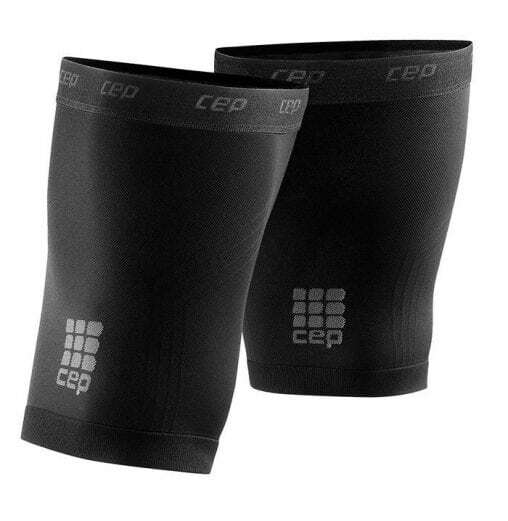 They are available in pairs in a wide range of compression levels for all conditions. 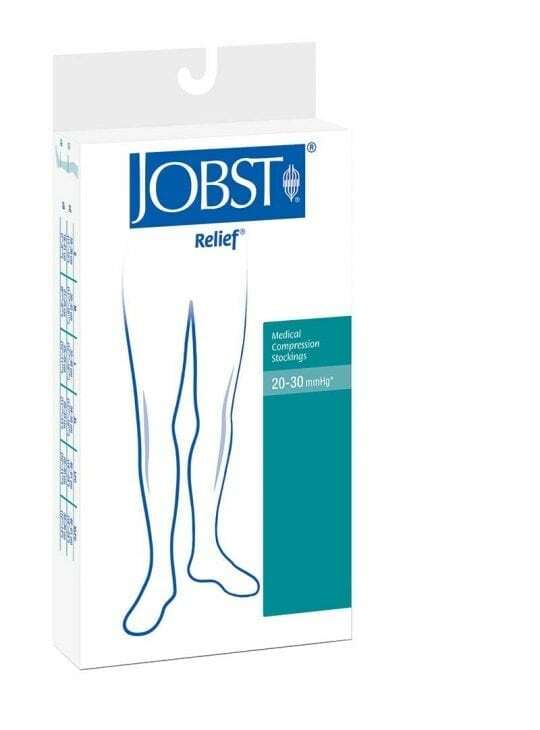 Available in Relief in open or closed toe. Choice of colours in Ultrasheer. Please consult your Health Professional for preferred compression level.